Regular patient? 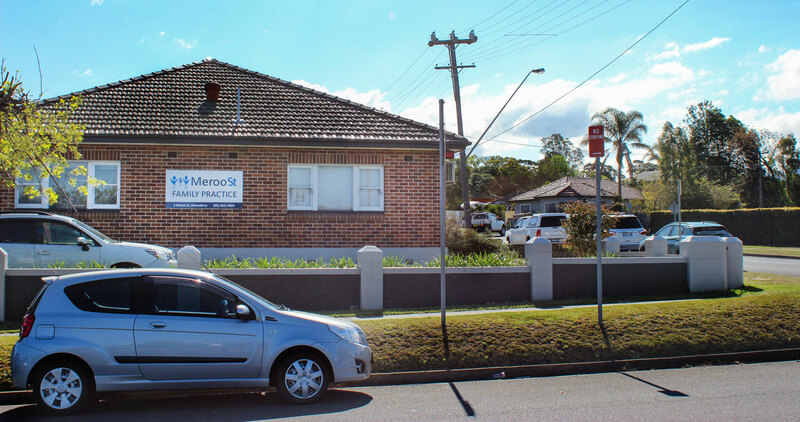 You can call us or make an appointment online for Meroo Street Family Practice. New patient? 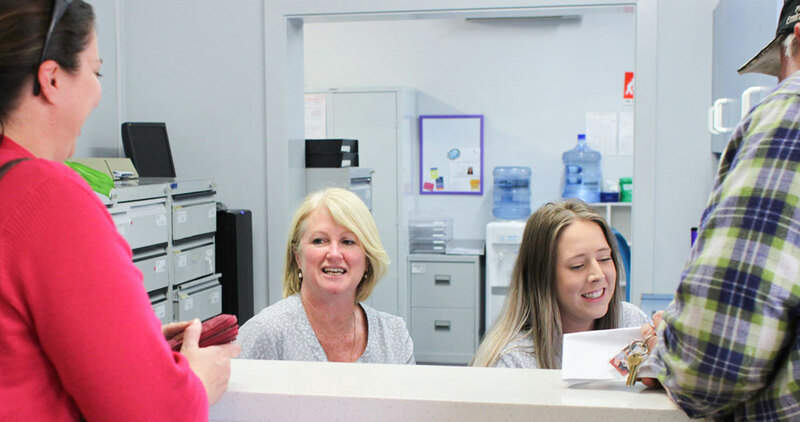 Please complete the New Patient Registration and submit.